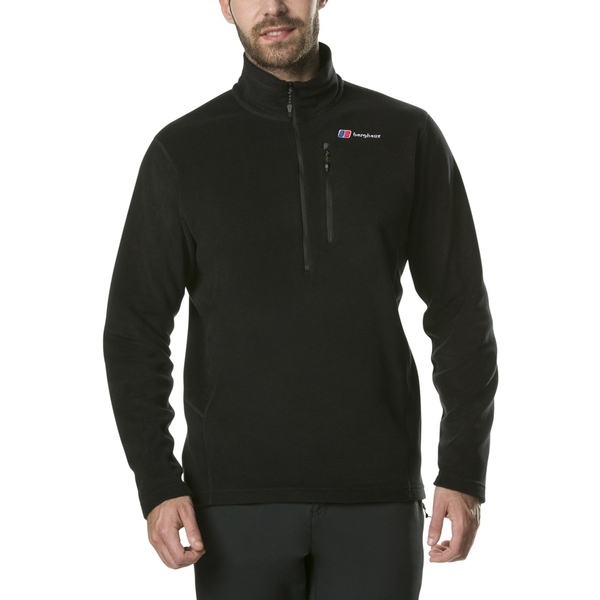 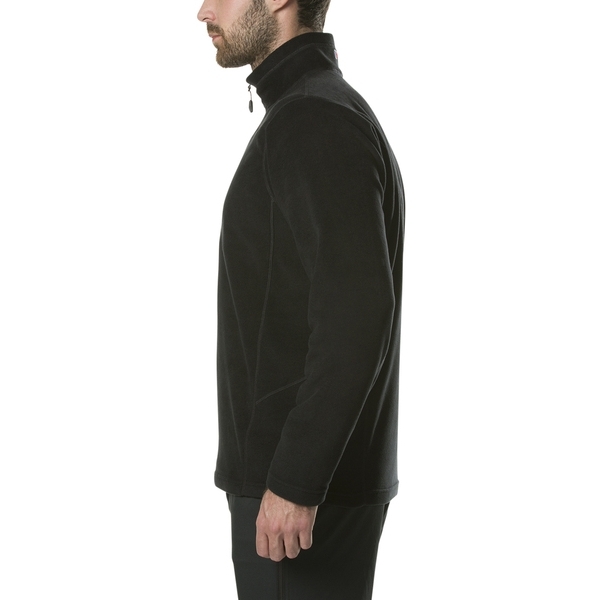 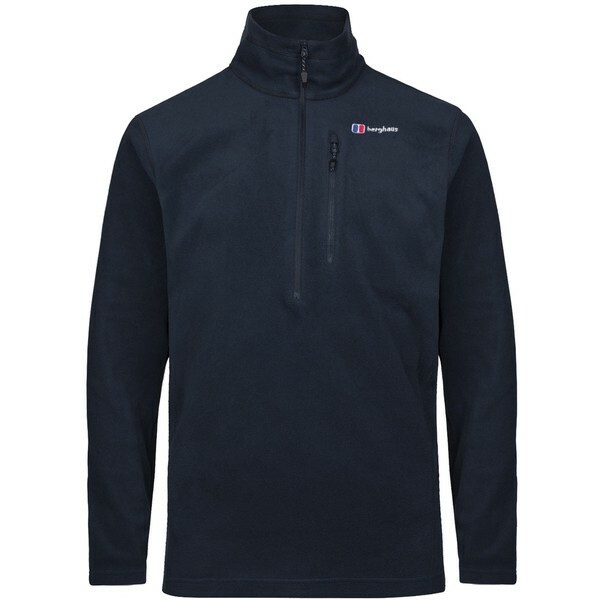 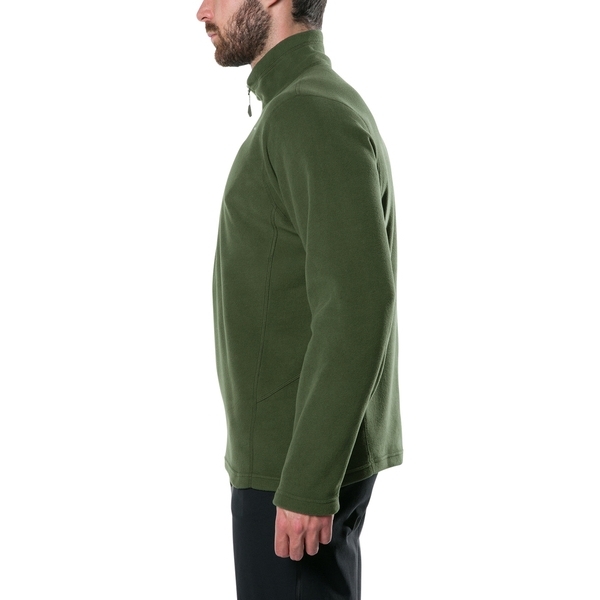 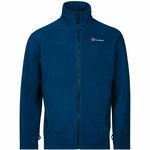 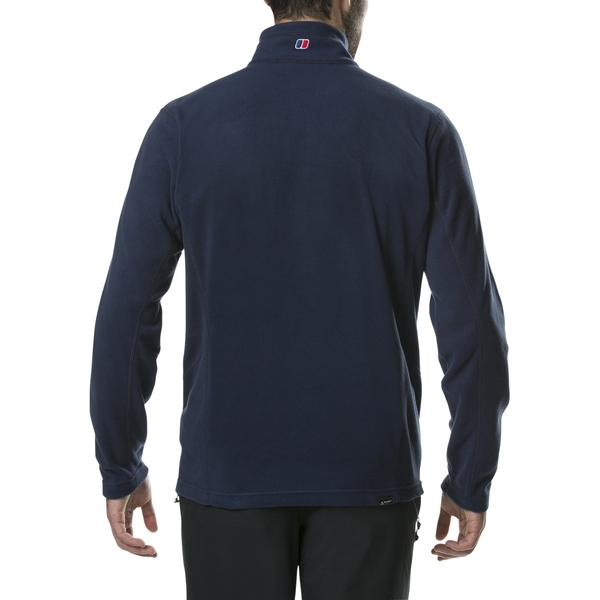 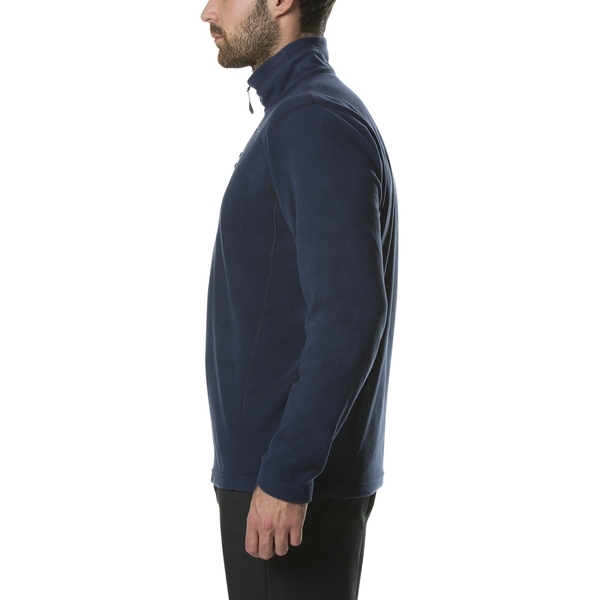 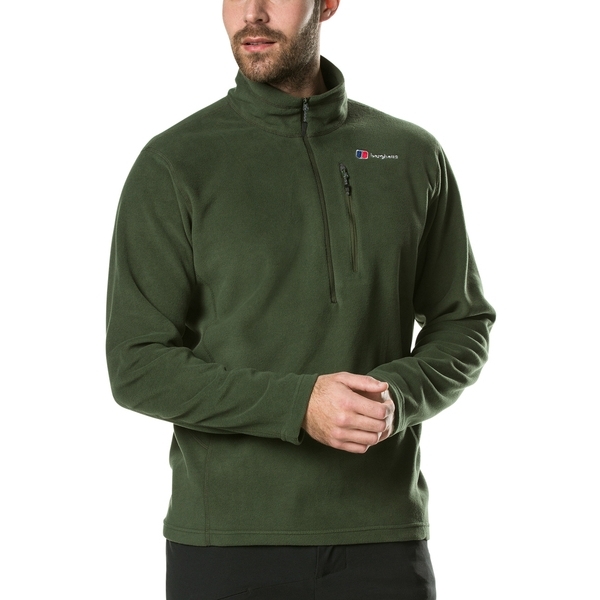 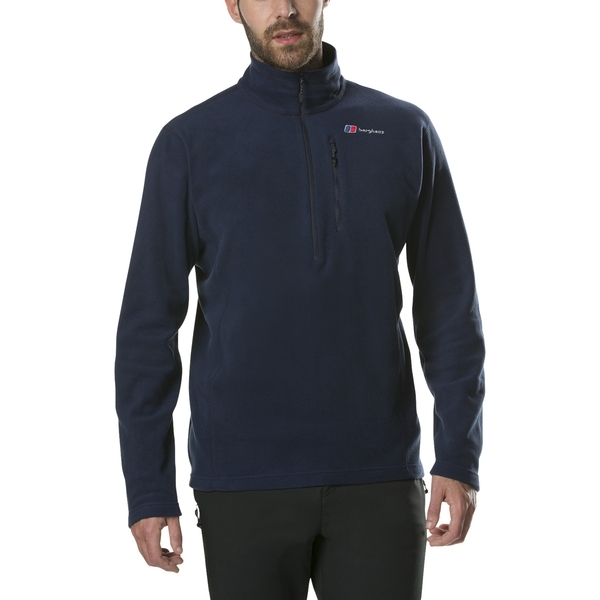 Striding out on fresh coastal paths or trekking across hillsides is just the terrain this lightweight, yet brilliantly warm fleece was made for. 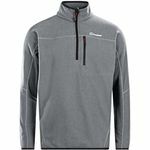 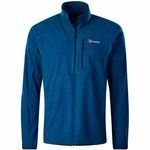 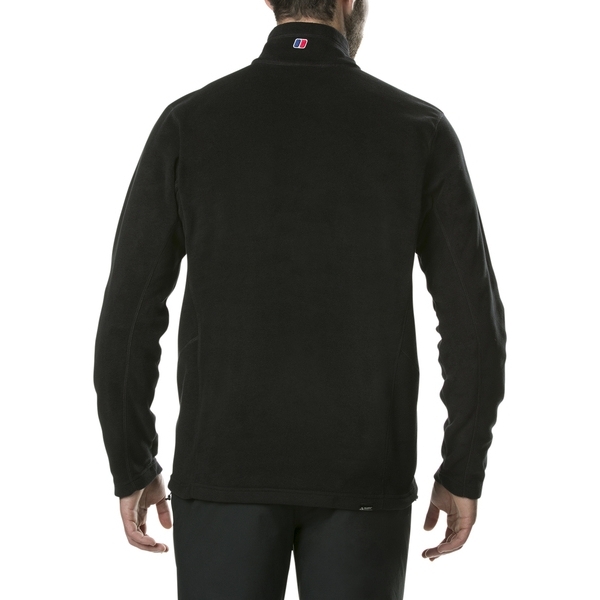 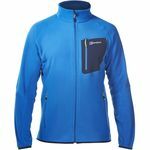 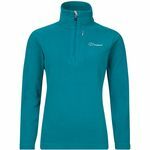 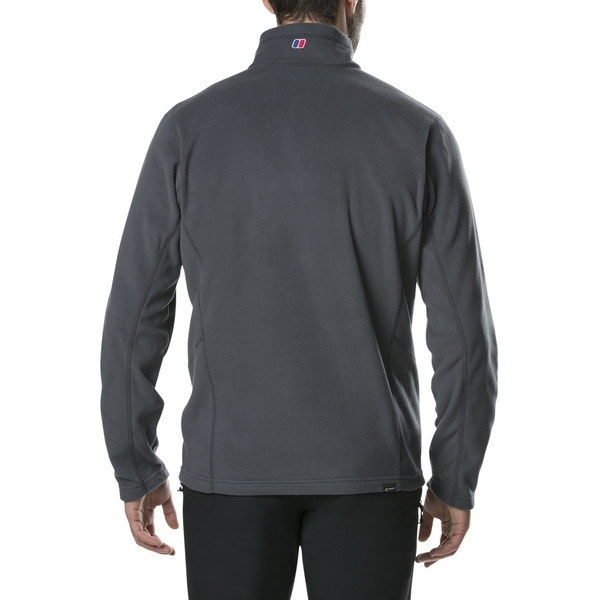 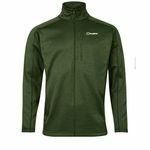 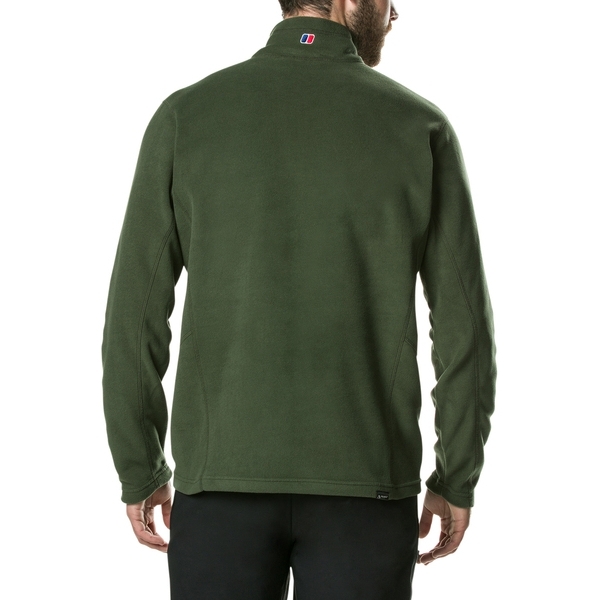 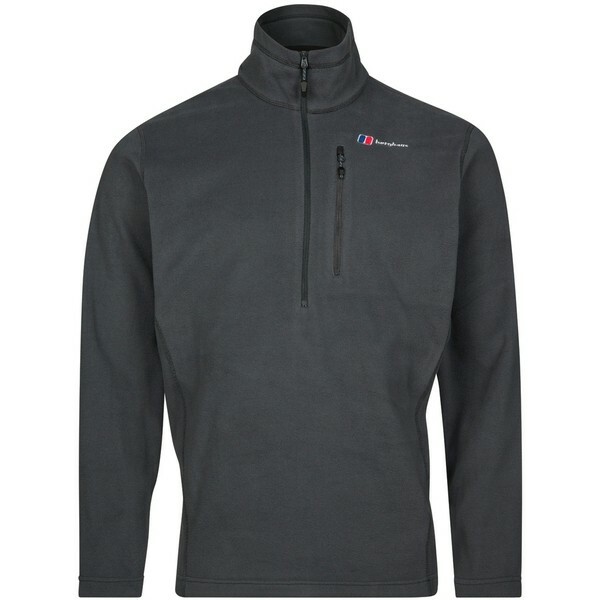 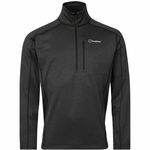 Highly durable, the fabric stays looking great for longer and has a soft and comfortable feel, while you can wrap up and keep the chilly wind off your neck, or lower the half zip to cool down on strenuous climbs. 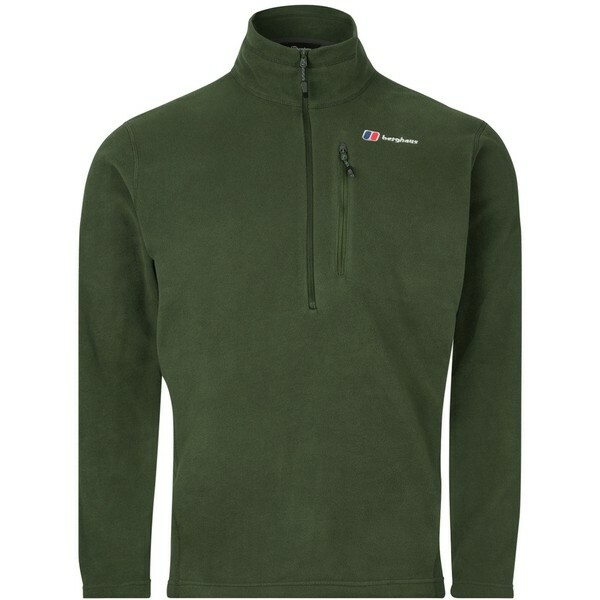 As far as companions go, its an easy going essential on any refreshing day out. 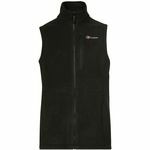 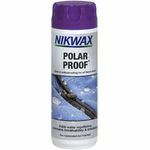 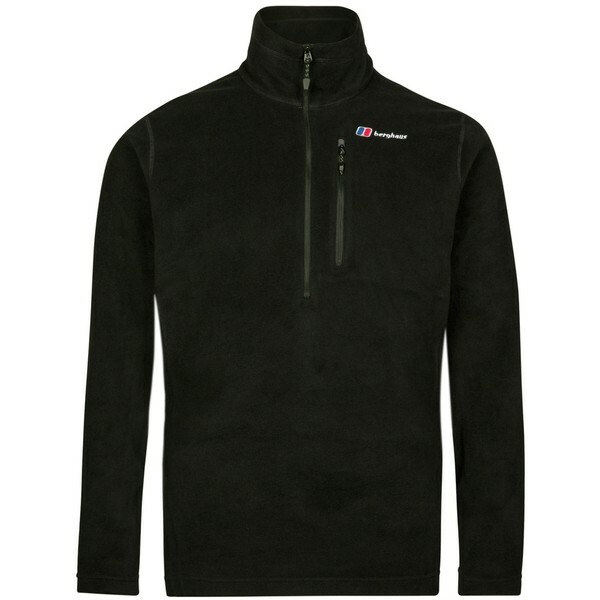 HIGHLY DURABLE: Looks good as new for longer thanks to the durable fabric that has a great soft feel. 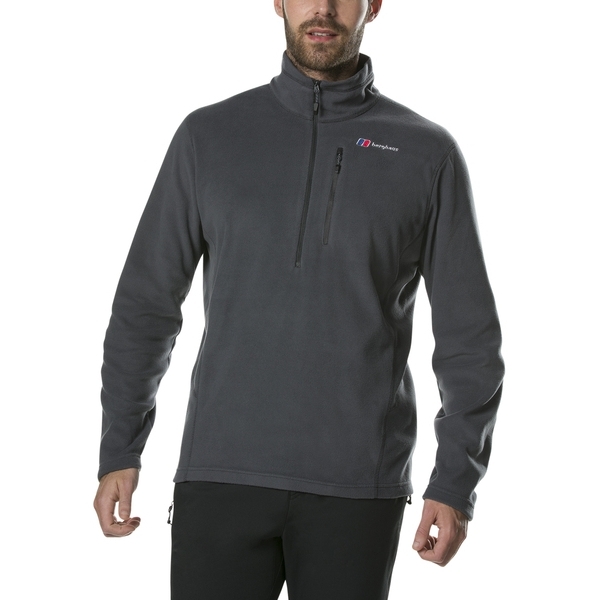 GREAT FIT: Cut for style as well as performance, this offers a great comfortable fit. 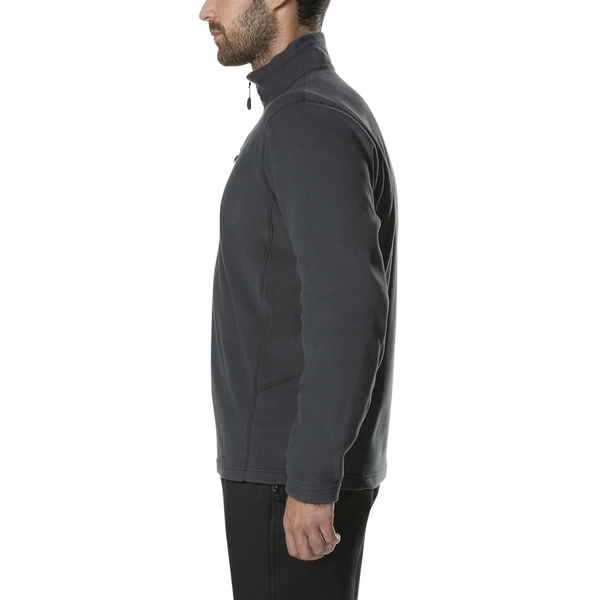 Keep essentials safe in the zipped chest pocket.